/ About Us / Our Team / Physicians / Mark L. Segal, M.D., F.A.C.P. Mark L. Segal, M.D., F.A.C.P. Dr. Segal received his medical degree from The Ohio State University and completed his internship and residency at Wayne State University in Detroit. He completed his fellowship in the Division of Hematology/Oncology at The Ohio State University, and was then an Assistant Professor of Medicine at Wayne State. Board certified in Medical Oncology and Hematology by the American Board of Internal Medicine, Dr. Segal is on the teaching staff at Mount Carmel Medical Center in Columbus and is Clinical Assistant Professor of Medicine at The Ohio State University, as well as Clinical Assistant Professor of Hematology at Ohio University. He is the 2017 recipient of the Courage to Teach Award for Mount Carmel Health System. He is accompanied by medical students and residents on a daily basis. Dr. Segal formerly served as Medical Director at Hospice of Columbus and as Chairman of the Department of Medicine at Mount Carmel Medical Center. He is a fellow of the American College of Physicians and a member of American Society of Clinical Oncology and American Society of Hematology. 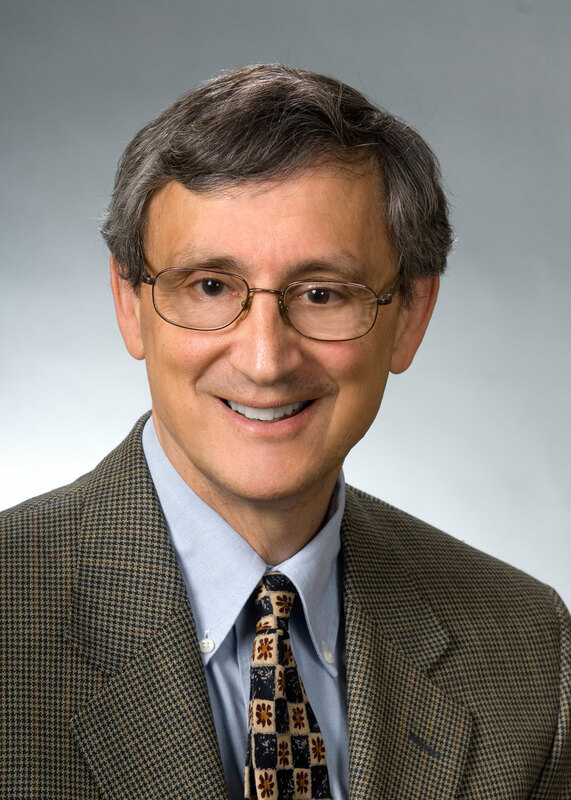 Dr. Segal is active in Walk With a Doc, and is a prior recipient of The Dr. Tom F. Lewis Spirit of Philanthropy Award given by the Mount Carmel Foundation.